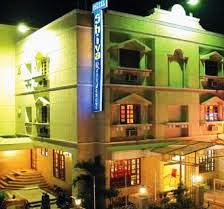 Dehradun is a Famous city of Uttarakhand and also Capital of Uttarakhand. 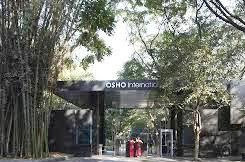 The Schools and Collages of Dehradun are famous in India as well as abroad. 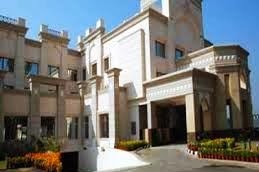 Dehradun is also good tourist place because you can visit their Forest Museum, IMA, Sahastradhara, Tapkeshwar, Rover’s Cave, and many other good places. 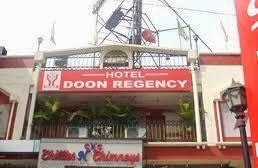 So here I am giving you details of Budget and Cheapest Hotels in Dehradun. 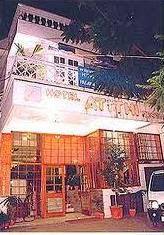 Find here the best Budget hotels of Dehradun. 12/2, Tyagi Road Dehradun Uttarakhand. 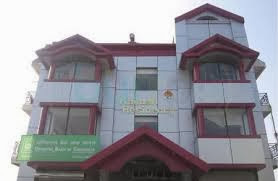 For any types of trade query like Hotels Booking and other you may contact us at onlineuttarakhand@gmail.com. 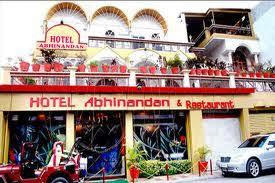 And if you have Hotels in Dehradun and want to listed your hotel in our website then you may also contact us at our email. 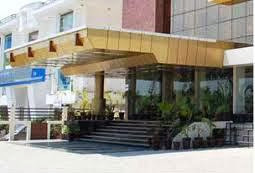 Stay connected with us for more updates about Hotels in Uttarakhand and Places in Uttarakhand. You may also follow us by email subscription.